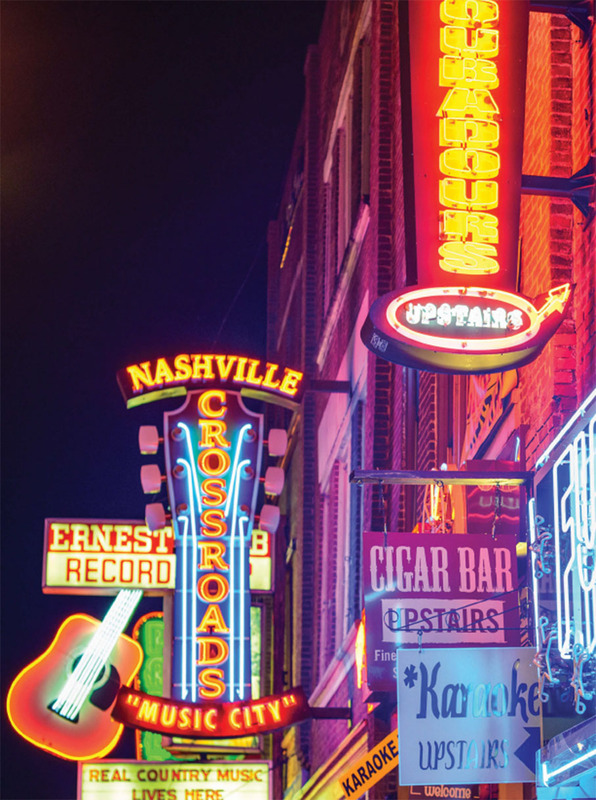 Nashville is synonymous with country music, but there’s a lot more to it than that. The Tennessee state capital boasts an enviable wealth of diverse talent and hosts some of the world’s finest recording studios. And guitars, guitars, guitars! The Home Of Country Music. Music City. Guitar Town. Nashville, Tennessee, has earned many epithets over the years and it’s still a city thriving on music. From the first influential USA radio stations to current stars such as Kings Of Leon, Nashville continues to spawn phenomena. Gibson Guitars’ HQ and main factory is in Nashville. As is Carter Vintage Guitars. And George Gruhn’s vintage store is a unique treasure trove of fretting heaven… but, as with any city, times change. This is the guitar-centric story of a city that keeps evolving. 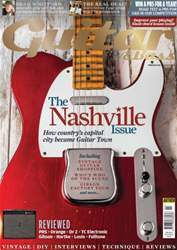 Nashville is rarely considered a rock ’n’ roll glamour-fest like Los Angeles or New York, but the city is steeped in music. 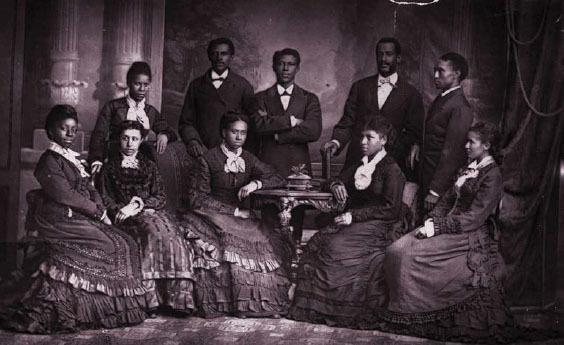 If you wish to go way back, hymnal publishing started in Nashville in the 1820s, and the years after the Civil War saw the formation of the Fisk Jubilee Singers. They even performed for Queen Victoria. In the 1890s, the Union Gospel Tabernacle was renamed The Ryman Auditorium, and by the early 20th century, the Ryman had earned a reputation as the ‘Carnegie Hall of the South’. Music, if then built on the light opera and gospel singing of the time, was flowing in Nashville. But it was the 1920s and 1930s when everything changed. Nashville’s hugely influential WSM radio station started broadcasting, including the Grand Ole Opry show, based at the Ryman. By the 30s, the live radio show was four hours long and a huge draw for both listeners and performers across more than 30 US states. Country legends Hank Williams and The Carter Family were regular stars. In basic terms, if you wrote or sang country songs, Nashville had become the place to be. Hopeful country and bluegrass musicians flocked to the city, as did the music business. Before long, the Acuff-Rose music publishing company was born; in the 1950s, influential record labels Castle and Bullet prospered with proto rock ’n’ roll. The Opry itself remains an oddity, though. Even in the 1970s, it had a non-negotiable rule: “No rock and roll”. What? Many performers fell foul of its stringent policy and populus. The Byrds were invited to play in 1968, but the trad-country-lovin’ audience were dismissive of these darn longhairs, even with their sweet country guitar licks. The Opry old-schoolers heckled and laughingly jeered “Tweet tweet!” even though The Byrds’ love of country music was clearly genuine. The booing reportedly made Gram Parsons cry after performing.